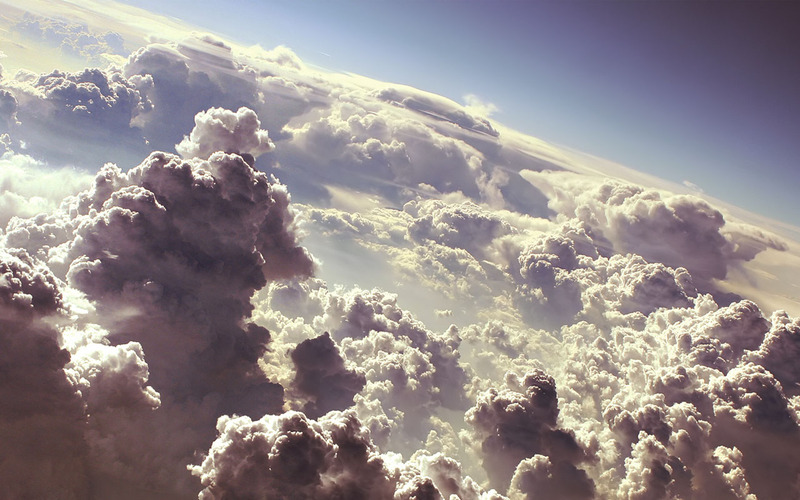 When businesses operate in the cloud, how do you value them? Valuation of Early Stage Software-as-a-Service (Saas) Companies isn’t easy. And with the carnage going on in high-growth internet names over the last couple months, the issue of effectively pricing early stage SaaS companies is ever-more pertinent. How can investors be confident what a SaaS company is worth, especially at an early stage? SaaS companies present an interesting opportunity for investors because they are highly scalable and (in theory) SaaS investments present a very high growth opportunity. Plus most of their revenue is from recurring service agreements. That means high margins and high customer-retention which any intelligent investor would be happy to see. On the other hand, if you overpay for a SaaS company and it doesn’t click with the end user then you are most certainly at risk. If SaaS companies are valued based on their future earnings you could risk permanent capital loss if multiples contract. There are a number of great resources you can find from around the internet to help you value SaaS companies, even if they are in the very early stages. I’ll also share some ideas individual investors can use to try and evaluate what early stage SaaS companies are really worth. Andy Vitus from ScaleVP.com has a nice Valuation Framework for Early Stage SaaS Companies. The bottom line seems to be that if you’re paying a lot for early stage SaaS companies you had better expect explosive growth to continue for an extended period of time. iMergeAdvisors has a nice update on the piece too. DavidCummings.org has a quick breakdown on the factors driving SaaS valuation which should help get you oriented if you’re new to the space. This article from Business In Vancouver gives some nice perspective on how the market has rewarded SaaS companies. But since publication 4 months ago a lot of these recurring revenue cloud computing businesses have taken a big hit. Nevertheless this article provides a nice look at how investors can think about private SaaS opportunities. As you can see, there are plenty of people thinking long and hard about the valuation of early stage SaaS companies. So one potential solution (especially if you’re not an accredited investor) would be to zoom out and move to SaaS companies that have proven themselves beyond the early stages. If you’re an individual investor looking for public market SaaS opportunities, there are an increasing number of ways to get exposure. The article correctly points out that most of the value for publicly traded SaaS companies comes from confidence in their discounted cash flows. If you’re investing in companies it’s always important to know how the market is perceiving them. You can read more here on how investors value a stock. But in this case you had better be very confident in your ability to forecast future subscriber growth and retention. Another thing to consider when valuing SaaS companies would be to conduct fundamental intra-industry analysis. By focusing on what public market investors are paying for comparable companies, you can start to understand what your SaaS investment opportunity is worth. In most cases, the SaaS company valuation has some degree of relativity. But with the recent momentum tech sell-off there might be some absolute value opportunities emerging as well. So now that you’ve heard my take, what do you think is the best way to value early stage SaaS companies? And By The Way: If you want to learn more about how to analyze individual and industry investment ideas I encourage you to download my free ebook below. You’ll also get weekly updates with free tips and tools on how to improve your approach to the stock market. This entry was posted in Stock Ideas and tagged valuing early stage saws companies on April 29, 2014 by Jworthy.